The Royal Lahaina Resort has been sold out! 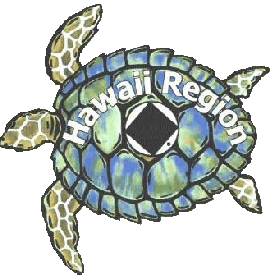 The HRCNA XXVI Committee has secured an alternative hotel for the convention with a discounted rate at the Aston Maui Kaanapali Villas (map). To make your reservation please contact a staff member directly at the hotel. Please call Kei at the hotel, 808-442-6012. Or you can email her at Idahleekeishelle.Barroga@aqua-aston.com with your request. 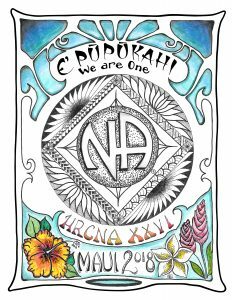 Please identify yourself as a participant of the Hawaii Regional Convention of Narcotics Anonymous to receive the discounted room rate. Do not attempt to make your reservation directly thru their website or call the normal hotel reservation line because you will not get the discounted room rate!